Your appointments and enquiries are managed by our experienced practice manager Jenny Muir. When you telephone or come to see us as Auckland Urogynaecology you will be met by Jenny. 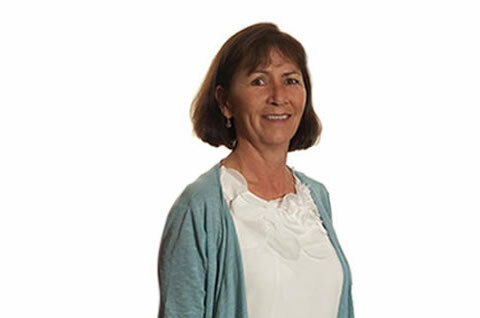 Jenny has a wealth of experience and looks after most aspects of our practice administration including patient enquiries, appointment bookings and scheduling of surgery, ensuring that things run smoothly. There are reserved parking spaces on the basement level of our building, marked 'Auckland Urogynaecology' and available for patient use. There is internal lift access up to the clinic on level one. If all spaces are occupied there is metered parking on Titoki Street for up to four hours.